No one is ever ready to hear the words “cancer” or "blood disorder". But it is assuring to know that if you or a loved one faces one of these serious illnesses, you can receive the best possible care at Aspirus. We are here to help and support you! Our patients say there is a “feeling of care” here – compassionate care that recognizes you as a person who has a life beyond your illness. We understand that your treatment affects you and your family physically, emotionally, socially and spiritually. 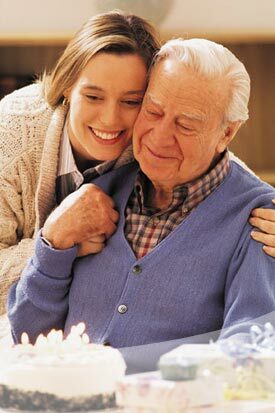 Our caring team offers unmatched encouragement, openness, acceptance, commitment and support. Our medical providers focus on patients as the focal point of the cancer and blood disorder care delivery. We work with you and your family to make sure you understand your diagnosis and treatment options, and to develop a personalized treatment plan that is specific to your needs and preference. Our team works together for the entire spectrum of diagnoses to provide comprehensive care that includes prevention, diagnosis and treatment.